Since 2007, Labo has been conducting research geared towards finding the first generation of nourishing and firming products through a very special use of hyaluronic acid, a substance that is renowned for its effectiveness in binding large quantities of water in the skin. 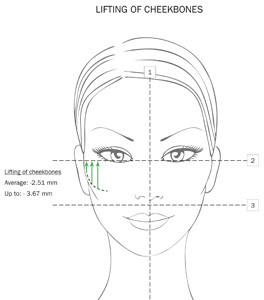 2012 saw the release of Fillerina: a topical dermo-cosmetic preparation for at-home use to be applied for 14 days. 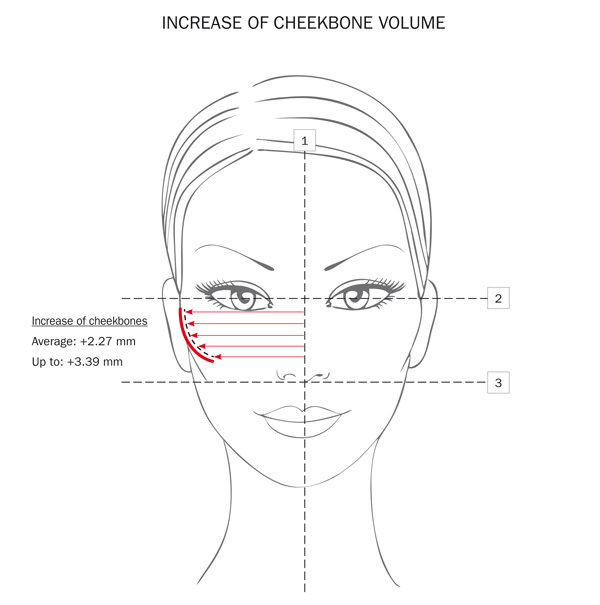 The fundamental action is carried out by Fillerina Dermo-Cosmetic Replenishing Gel, to be spread by using the supplied precision applicator with truncated tip on expression lines, age wrinkles and areas of the face subject to sagging (cheekbones, around the oval of the face, surface of the lips). 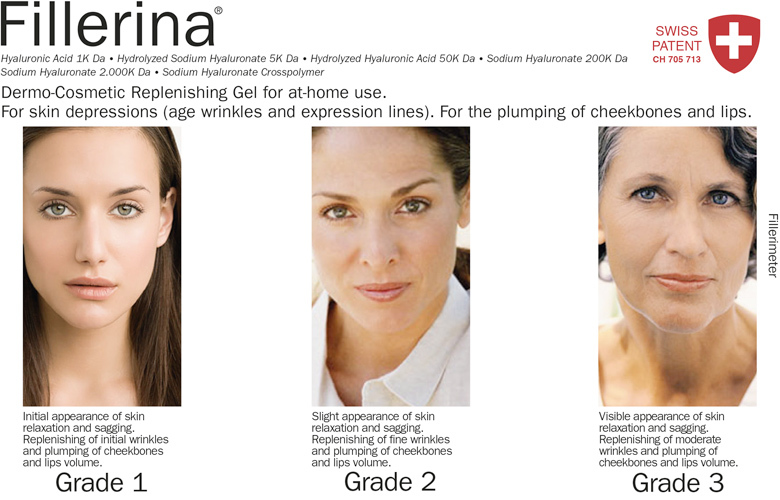 Fillerina® Dermo-Cosmetic Replenishing Gel features – for the first time – a mix of six different hyaluronic acid molecules of varying molecular weights and sizes and thus allowing skin to be nourished and tightened via moisturization. 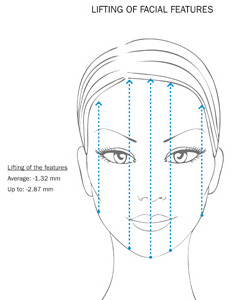 After using Fillerina Gel – which takes 10 minutes – the application can be completed by massaging the Nourishing Film to ensure that the skin of the face benefits from maximum comfort and nourishment thanks to the combination of the moisturizing and revitalizing ingredients. Perfect as a day cream or night cream, it leaves the skin bright and silky. To facilitate the action of the product, the Labo experts recommend drinking 2 glasses of water before applying Fillerina Gel. 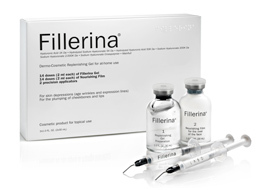 Fillerina is a cosmetic product for external use. 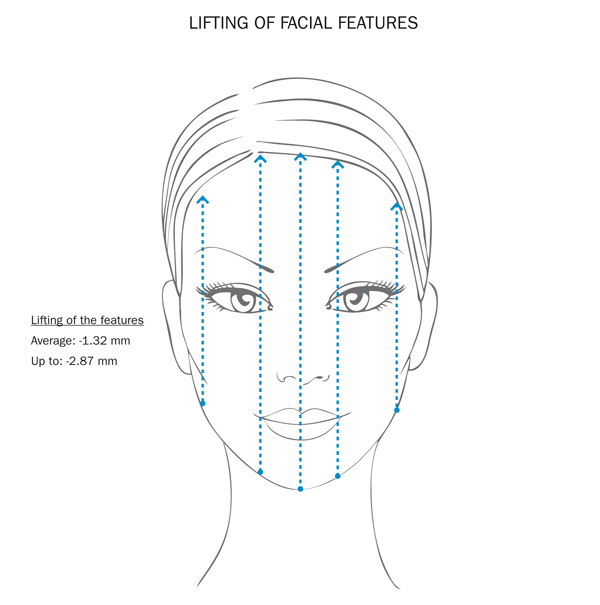 Fillerina is a dermo-cosmetic product suitable for promoting a replenishing action on wrinkles and face skin depressions and for plumping cheekbones and lips. 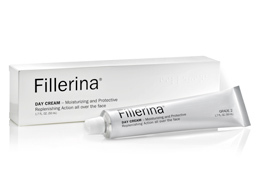 Fillerina Day Cream is a dermo-cosmetic daily plumping product to be applied all over the face. It is a moisturizing and protective cream that can be used alone or together with other Fillerina treatments. Fillerina Night Cream is a dermo-cosmetic daily plumping product to be applied all over the face. It is a moisturizing cream that can be used alone or together with other Fillerina treatments. 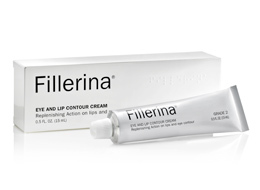 Fillerina Lip Cream and Eye Contour Cream is a dermo-cosmetic daily plumping product specifically formulated for lips and eyes contour. It can be used alone or together with other Fillerina products. 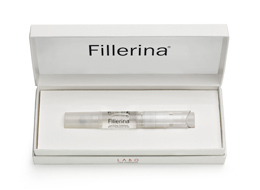 Fillerina Lip Plump is a dermo-Cosmetic Gel to promote the increase of the lip size. 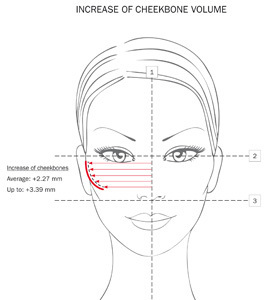 Fillerina Lip Plump promotes the increase of the lip size thanks to the plumping action of the six hyaluronic acid molecules with different molecular weights (from 1000 to 2 million Dalton). The mix of molecules is calibrated to fit the thinner skin of the lips and to improve the plumping up. 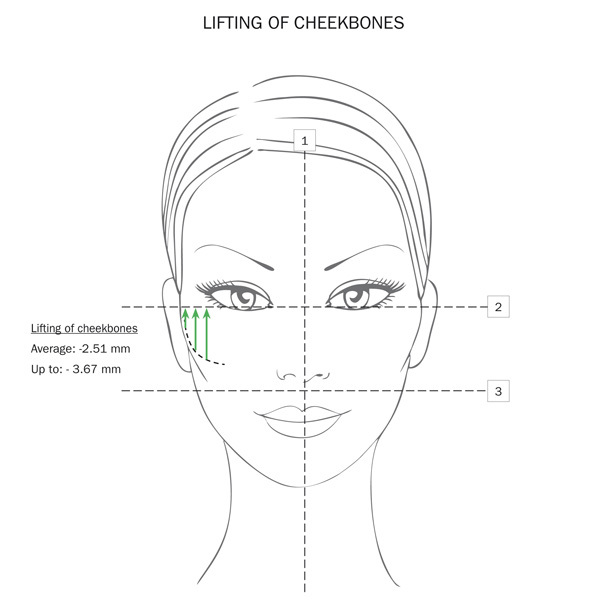 The box contains a Specific Applicator for at-home use – 5 ml content.